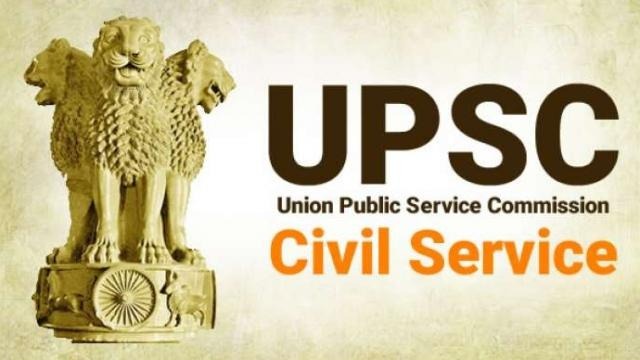 The Odisha Government aiming to create future administrators has decided to sponsor 100 meritorious students preparing for UPSC/Civil Services. As per the decision, the Government will bear 75% fees of students selected under the scheme & 100% fees for students with family income upto ₹2 lakh per annum. Besides the facilities provided, the curriculum will also include, classroom coaching for IAS prelims and Mains at Bhubaneswar, daily classes during morning and evening time slot, and reservations for SC/ST/PWD candidates. Hope to see many IAS from the state after this provision by the Government.